Hike has recently launched a new Sticker Chat App a new & personalized way for young Indians to express themselves with their close friends. 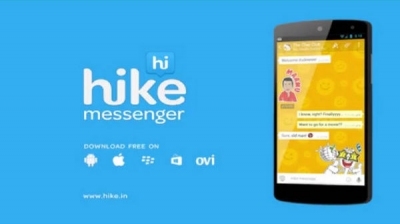 Hike Sticker Chat has over 30,000 stickers available in 40+ Indian languages and dialects. It expects to have over 100,000 stickers across languages by the end of the year, with an aim to cover a larger percentage language's. 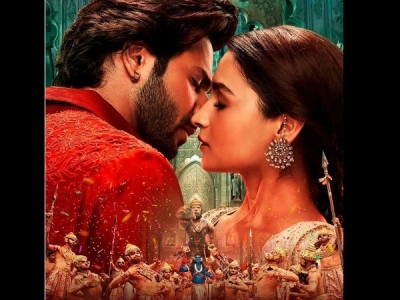 Despite striking thunder at the box office on its first day, the period drama, Kalank, has failed to maintain the same collection on its third day i.e., Friday and the film has witnessed a major drop, as compared to Wednesday. The film would have collected approximately Rs 12-14 crore on its third day. Surveen Chawla Shares The First Glimpse Of The Baby! Surveen Chawla, who is married to long-time boyfriend Akshay Thakker in Italy in 2015, welcomed first child, a baby girl, on April 15. The actress confirmed the news and said that they feel so blessed and the feeling can't be described in words. The actress shared the first glimpse of the baby on her Instagram account. The couple has named their little angel, Eva. Kasautii Zindagii Kay 2: Siddharth Shivpuri To Enter! 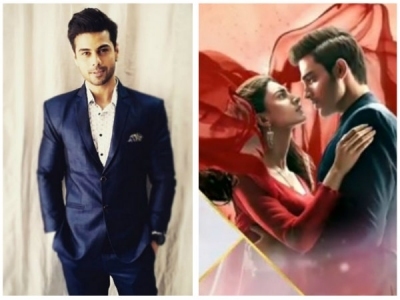 Kasautii Zindagii Kay 2 has been hitting the headlines since its inception. Recently, there were reports of Varun Toorkey being finalised for the role of Vikrant, but now, Siddharth Shivpuri has bagged the role. The actor confirmed that he is doing the show. He added that he is excited about this character as it's layered.